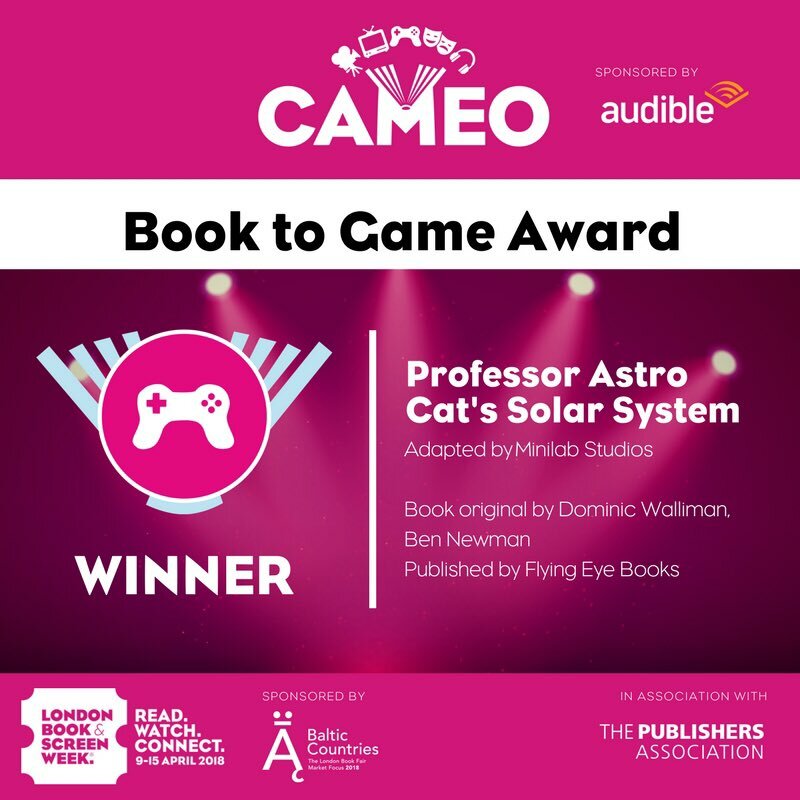 Sign up to the Astro Cat Space Programme and join Professor Astro Cat and his sidekick Astro Mouse on a fact-filled mission to learn all about our solar system! 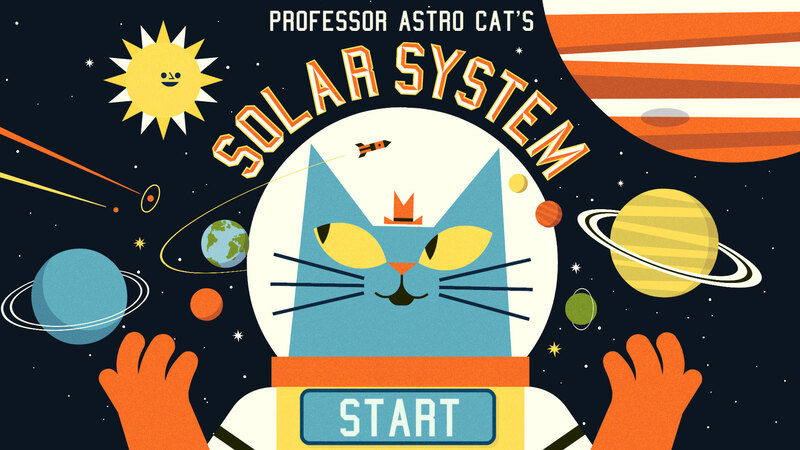 ‘Professor Astro Cat’s Solar System’ is a beautifully crafted educational app which is jam-packed with animations, music and play. 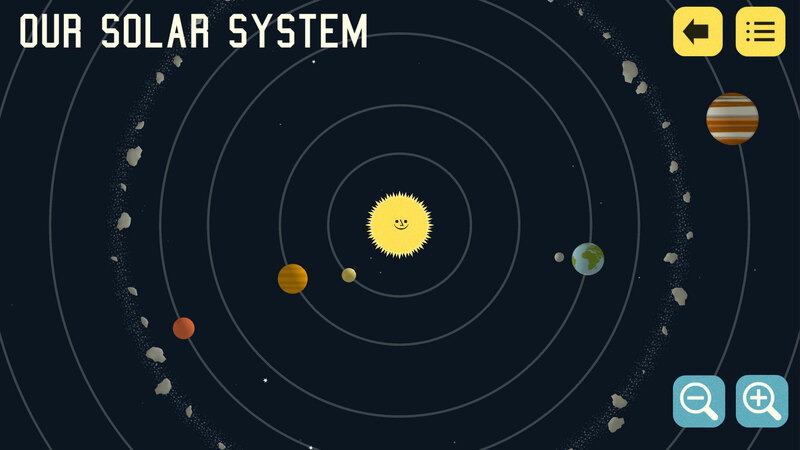 5 – EXPLORE the frontiers of our solar system. 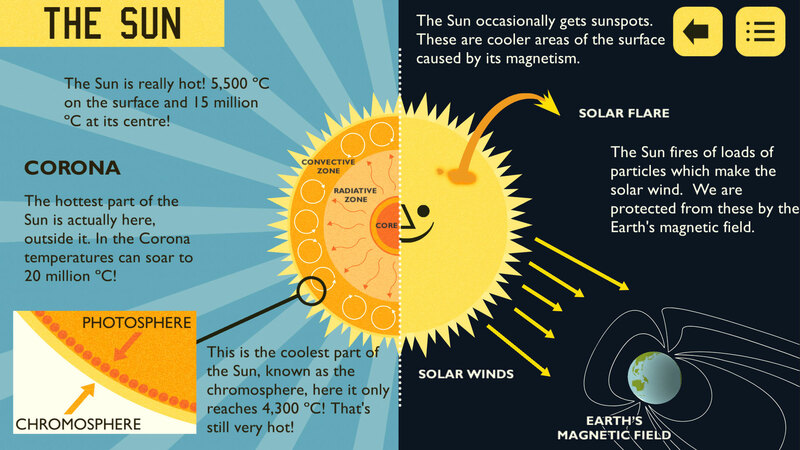 4 – DISCOVER planets, moons, suns, spacecraft and everything in between. 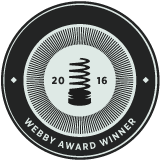 3 – PLAY awesome jetpack challenges. 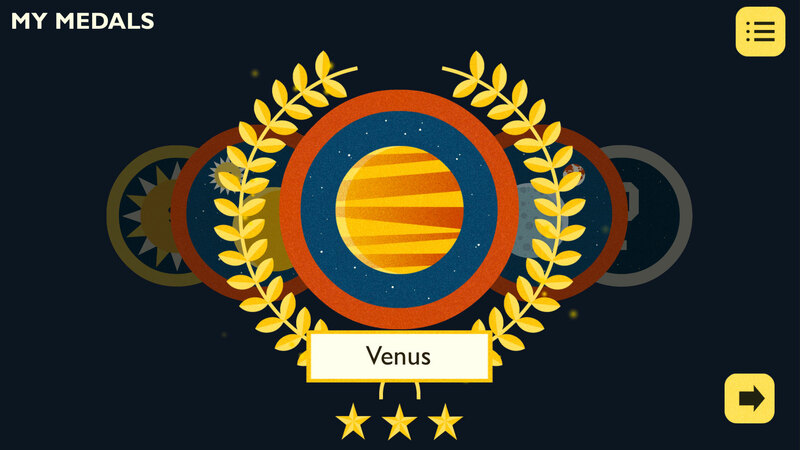 2 – EARN cool medals for your collection. 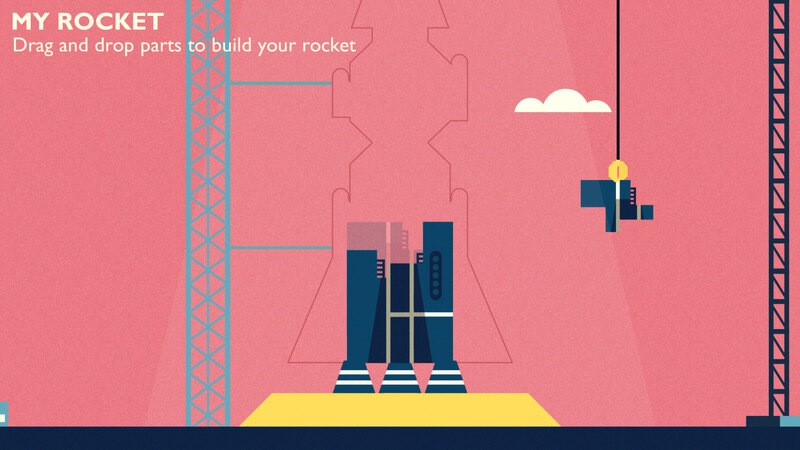 1 – BUILD a rocket as you go. 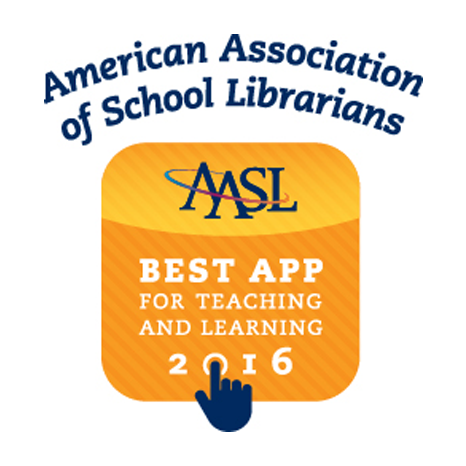 "After this app, I know a lot more about space than anyone in my class at school! I loved the jetpack game and being able to build my rocket." 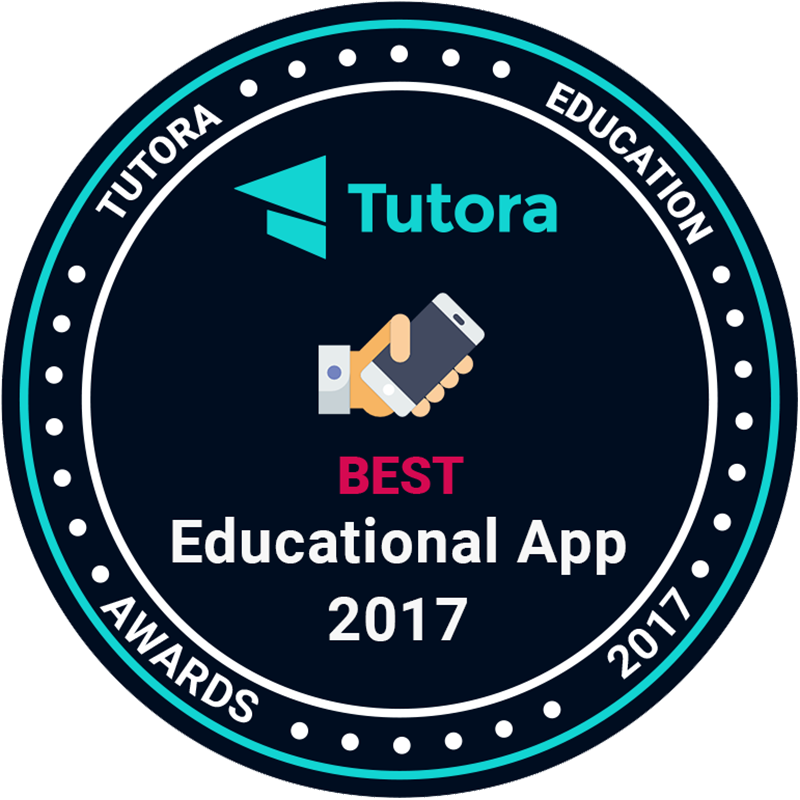 "A really good app, the sort of application that through the gamification process can really pack a lot of information into a young mind in an enjoyable and engaging way." "The jet pack challenge was my favorite part because I liked answering all the questions and earning astro snacks. I also liked learning about the planets and building my own rocket." 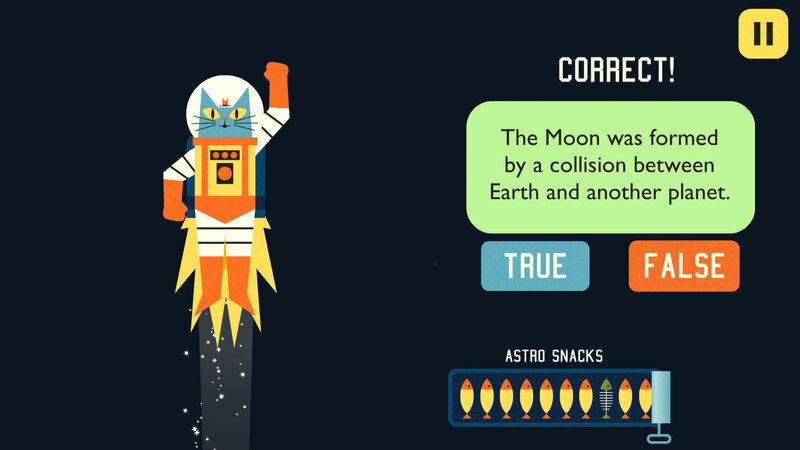 "Professor Astro Cat's Solar System is the educational app kids will actually want."